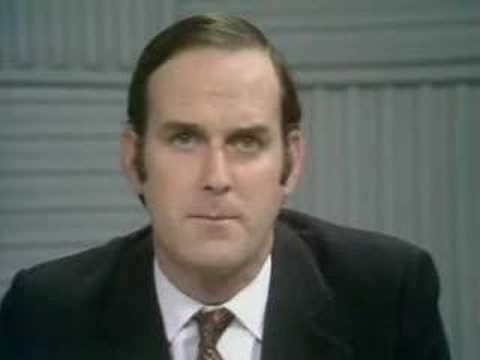 Monty Python’s Flying Circus (known during the final series as just Monty Python) is a BBC TV sketch comedy series. The shows were composed of surreality, risqué or innuendo-laden humour, sight gags and observational sketches without punchlines. 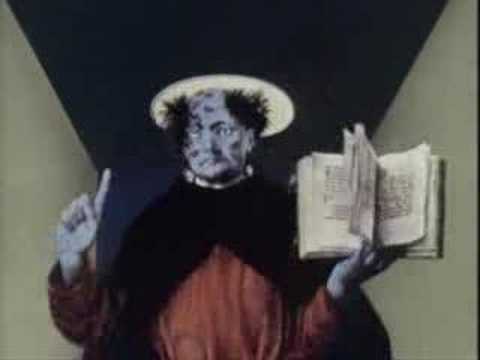 It also featured Terry Gilliam's animations, which are often sequenced or merged with live action. 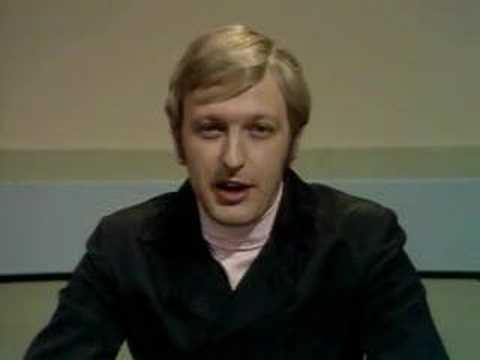 The first episode was recorded on 7 September and broadcast on 5 October 1969 on BBC One, with 45 episodes airing over four series from 1969 to 1974, plus two episodes for German TV. 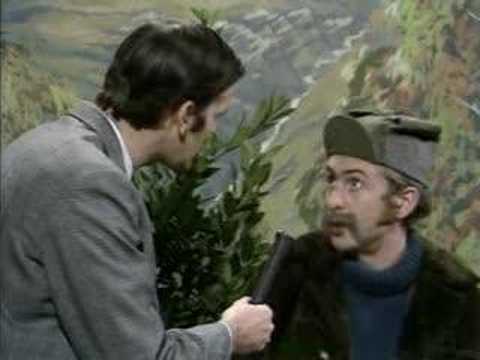 The show often targets the idiosyncrasies of British life (especially that of professionals) and is at times politically charged. 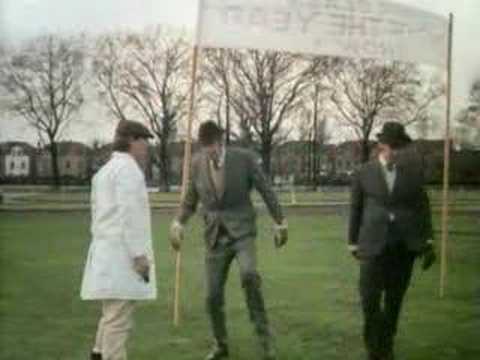 The members of Monty Python were highly educated. 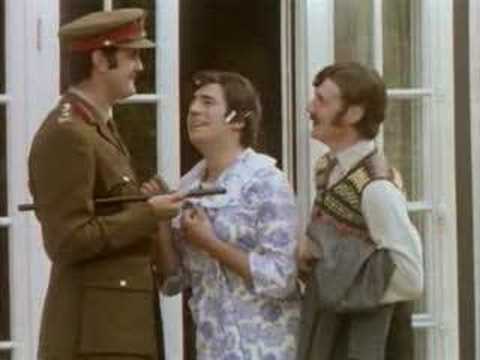 Terry Jones and Michael Palin are Oxford graduates; Eric Idle, John Cleese and Graham Chapman attended Cambridge; and American-born member Terry Gilliam is an Occidental College graduate. 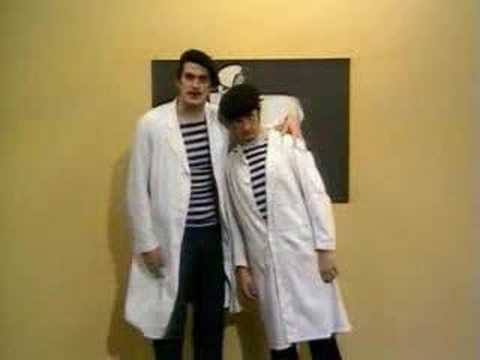 Their comedy is often pointedly intellectual, with numerous erudite references to philosophers and literary figures. 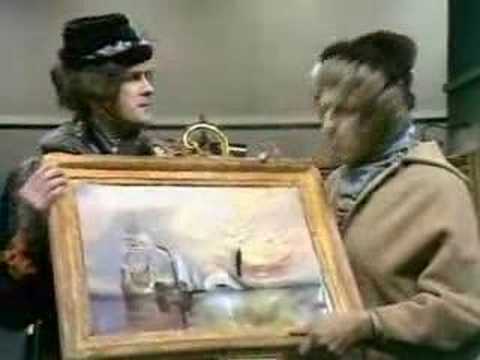 The team intended their humour to be impossible to categorise, and succeeded so completely that the adjective "Pythonesque" was invented to define it, and later, similar material. Terry Jones once commented, jokingly, that the fact that they had inspired a new word in the dictionary shows how miserably they had failed. 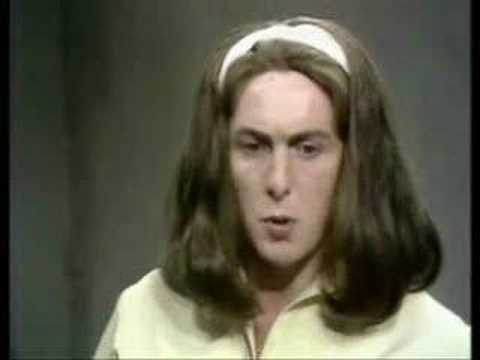 The Pythons play the majority of the series characters themselves, including the majority of the female characters, but occasionally they required an extra actor. 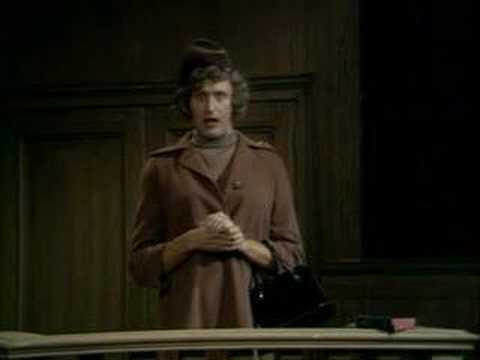 Regular supporting cast members include Carol Cleveland (referred to by the team as the unofficial "Seventh Python"), Connie Booth (Cleese's first wife), series Producer Ian MacNaughton, Ian Davidson, Neil Innes (in the fourth series) and The Fred Tomlinson Singers (for musical numbers). Aliens turn people into scotsmen! Danger! 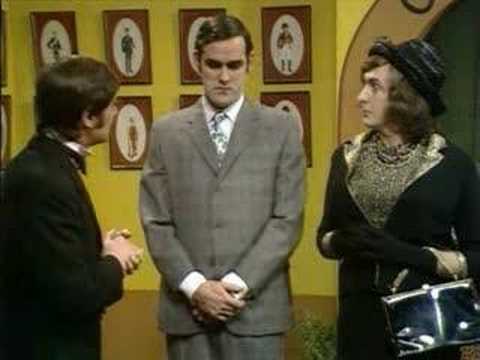 Talking About Things and the "Upper Class Twit of the Year"
Monty Python - Season 1, Episode 10 - "Untitled"
10. Untitled - This is the first episode not to show an episode title at the beginning of the closing credits. "How to Recognise Different Types of Trees From Quite a Long Way Away"
"The Ministry of Silly Walks"